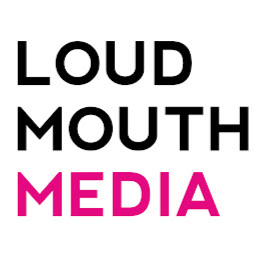 Loud Mouth Media Ltd is a Google partner and has certified Google Ads (AdWords) professionals. Find contact information, pricing, addresses, locations, reviews and ratings of Loud Mouth Media Ltd. There are two levels of Partner badges that a digital marketing agency like Loud Mouth Media Ltd can earn — the Google Partner badge and the Premier Google Partner badge. 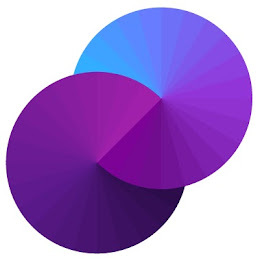 Google Partner is the basic and Premier Google Partner is the more advanced certification by Google. Loud Mouth Media Ltd is a Premier Google Partner which means that at-least 2 individuals from the marketing agency has Google Ads (AdWords) certifications and the agency has managed much more than $10,000 over a 90 day period. Premier Google Partners also needs to meet much higher performance requirement set by Google compared to other Partners. Loud Mouth Media Ltd can work with any advertisers who spends more than $641 as a minimum monthly budget. The charges and pricing of the agency can be found out by directly contacting them. We are Mindshare. The global media network. We are nearly 6,000 people in 67 countries with one aim: to make our clients’ brands more famous and more profitable. Offering research and insights, full media buying - TV, social,digital, search, radio, press and most importantly, integration via adaptive marketing. 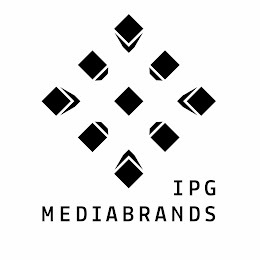 IPG Mediabrands Ireland are a full service media agency. Home to Initiative, Universal McCann & J3, we specialise in all forms of digital advertising - PPC, SEO, Display & Social. We are a pack of Digital Marketing nerds. 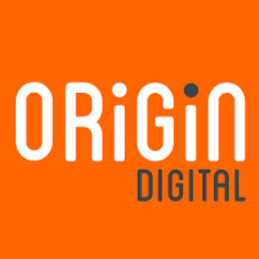 We create & manage high-performance digital marketing campaigns. 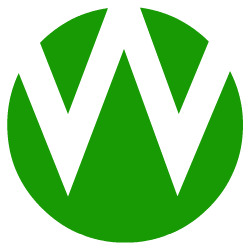 We have developed a digital marketing formula "The Wolfgang Formula". "The Wolfgang Formula" has led to our client's campaigns winning numerous industry awards & Google publishing our clients campaigns as "Google Success Stories" multiple times. If you are ambitious to grow your business online get in touch, we'd love to get our teeth into your digital marketing campaigns. 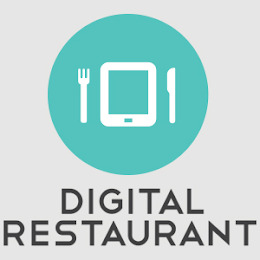 We design, build & market winning websites for independent & multi-unit takeaway & delivery restaurants. 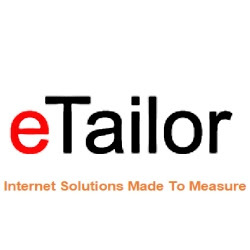 for website design, web development, domain name registration & hosting, email and site hosting, online marketing & search engine optimisation.